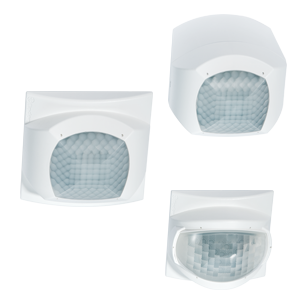 Over 12,500 products for residential, commercial and industrial applications. 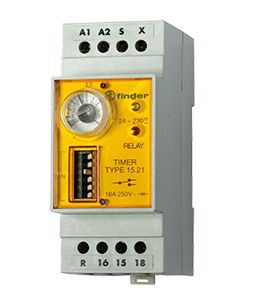 approvals of any relay manufacturer. Finder’s success is in its story: from the first step-relay to YESLY comfort living. 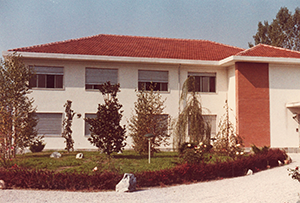 In 1954, Piero Girdanino – who only a few years earlier had patented the modern step relay – founds his company Finder, and starts the manufacture of electromechanical relays for the commercial and residential sectors. 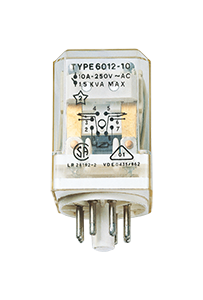 In the mid 1960s, the company develops its 60 Series electromechanical relay for industrial applications. 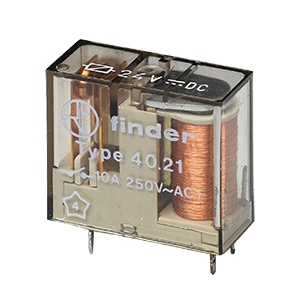 In 1981 the company launches its first miniature PCB relay – the 40 Series. 1993 sees the move into industrial timers. In 1998 Finder launches its 94 and 95 series sockets. 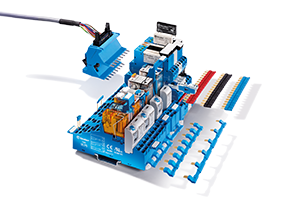 In 2001 Finder produces its own ultra-slim PCB relay. 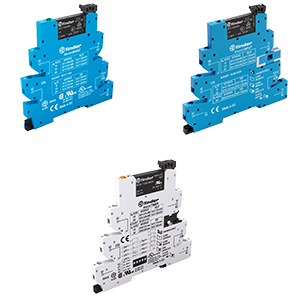 In addition, 52 years after Piero Giordanino’s patent, the 27 Series step relay with auxiliary module is developed. 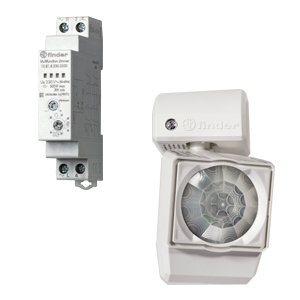 In 2005 Finder launches its 15 Series range of timers and 18 Series range of PIR movement and presence detectors. 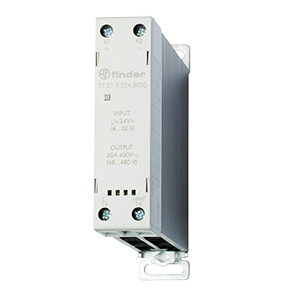 In 2010 Finder launches its 39 Series Relay Interface Module with innovative output fuse module. 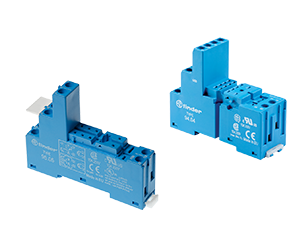 2012 sees Finder’s relays specially developed for photovoltaic applications as well as its range of Solid State Relays. 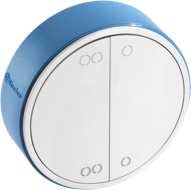 Also in 2015, with an eye constantly looking to the future, Finder develops its range of time switches with NFC technology. 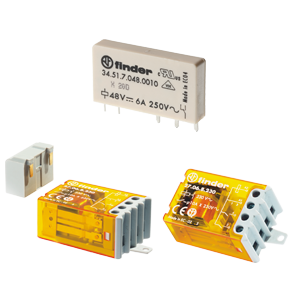 In 2016 Finder introduces products with DALI, KNX and Bluetooth technology. YESLY, it's time for comfort living. From raw materials to industrial automation, protecting the environment and enhancing lives. Having total control over the manufacturing process is really important for Finder in order to guarantee the greatest product quality. Automation that guarantees highest quality standards and performance is carried out in-house – a process that has contributed to company growth. Finder products are based on functionality, simplicity and stylish design. Finder is a company able to create long and close relationships with its customers. All Finder locations pursue Corporate Social Responsability goals such as the quality of the work place, respect for the environment and the use of alternative energy sources. First and foremost Finder is a company of people; and our ambition is to safeguard this crucial aspect. 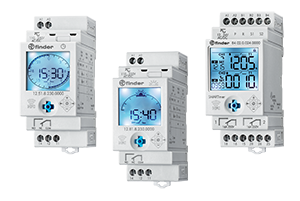 Finder offers professional technical and commercial support to its distributors and customers, based on accuracy, reliability and the human touch.